For the past decade Luka has been performing his brand of entertainment all across the united states, most recently headlining a theater in Branson, Missouri. 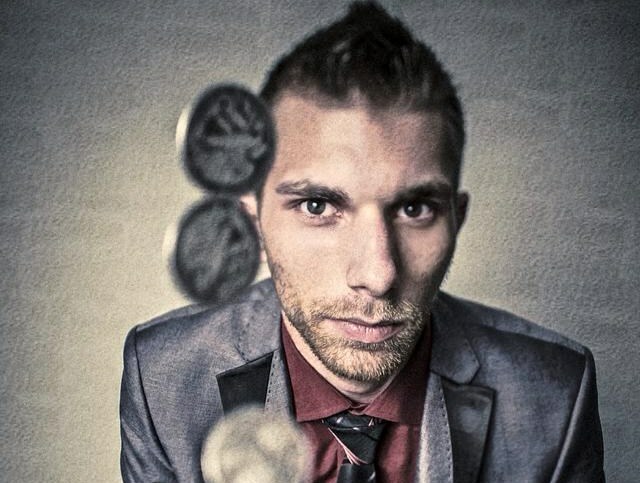 Luka is not just a magician he is a professional entertainer who specializes in the art of deception. Using a combination of magic, mind reading, con games and pick-pocketing Luka's shows are jam packed with modern miracles designed for today's sophisticated audiences. 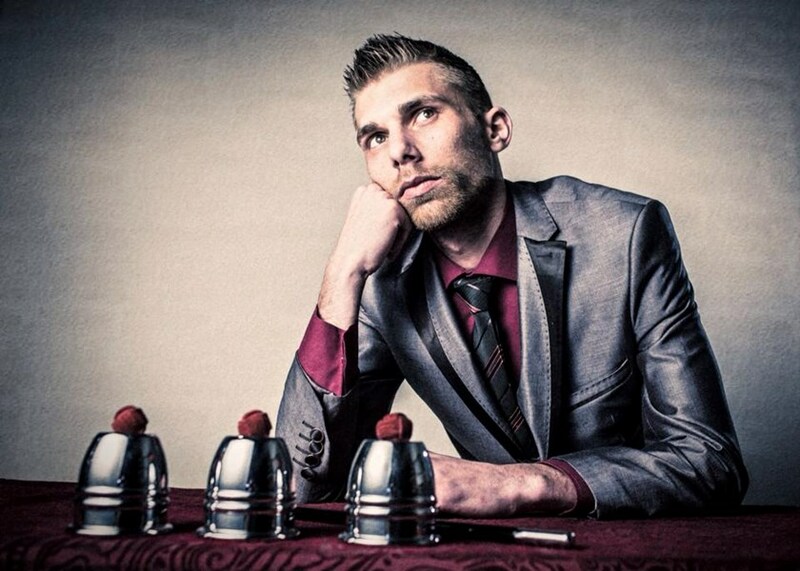 As a Deception Artist, Luka performs for corporate functions, private parties exclusive events and weddings. 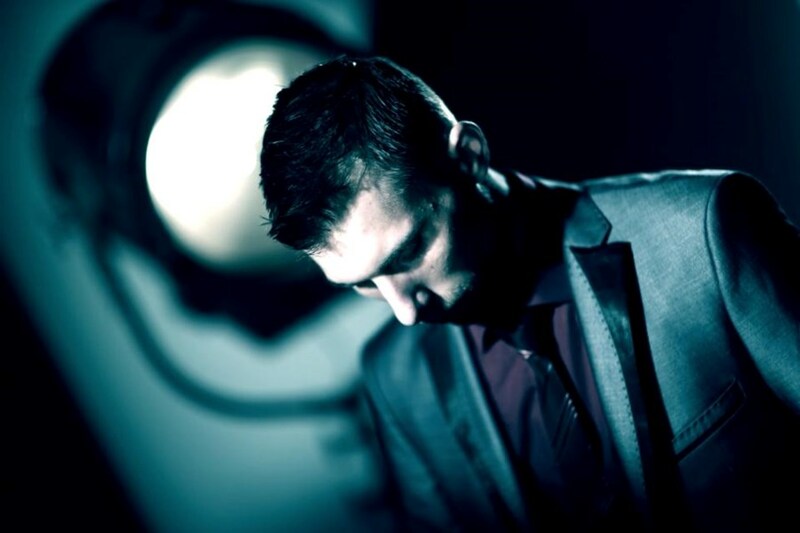 Whether you are looking to create a fun unique buzz at your event or have Luka end your night with a BANG he has the perfect program to fit your needs. Contact Luka now as select dates are available. He puts on a amazing show for all age groups, it will make you want more and more. I highly recommend him for any of your event, his show will leave you speechless. He is GREAT! Please note Luka will also travel to West Allis, Elm Grove, Greendale, Brookfield, Hales Corners, New Berlin, Saint Francis, Cudahy, Butler, Franklin, Oak Creek, South Milwaukee, Muskego, Menomonee Falls, Waukesha, Caledonia, Lannon, Big Bend, Mequon, Franksville, Germantown, Pewaukee, Sussex, Colgate, Merton, Waterford, Cedarburg, Hartland, Hubertus, Racine.